At SB Hacks last weekend, we built Take Charge, a device that could be disguised as a standard USB charger, but secretly hides a way to install a data-mining application on unsuspecting users’ phones. 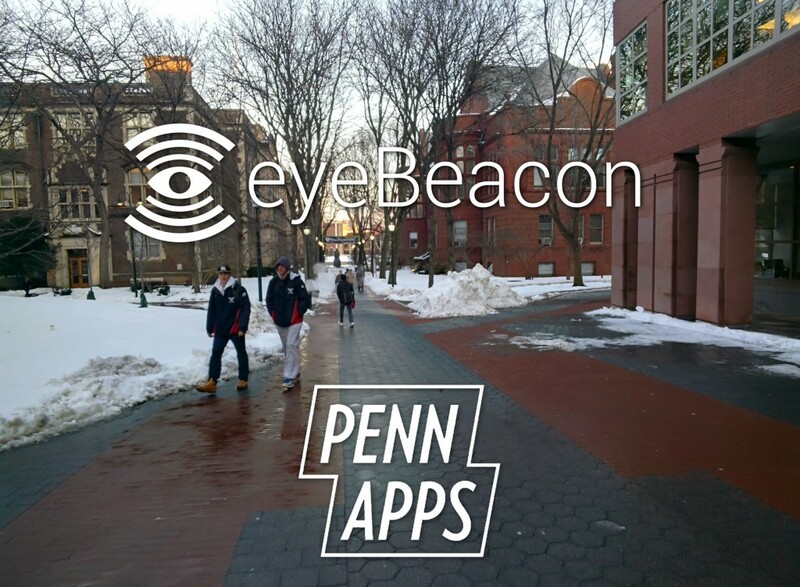 eyeBeacon provides hyperlocal contextual storytelling and payments through Google Glass and Pebble. 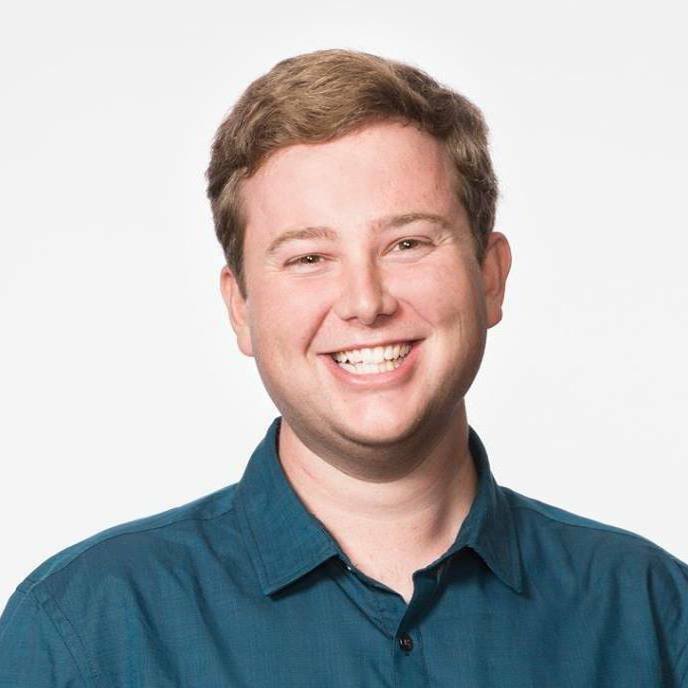 Using Bluetooth LE iBeacons (powered by Raspberry Pi), eyeBeacon provides relevant information about buildings, museum exhibits, and anything else of interest, and allows seamless instant payments through Venmo, all triggered by proximity to a beacon. 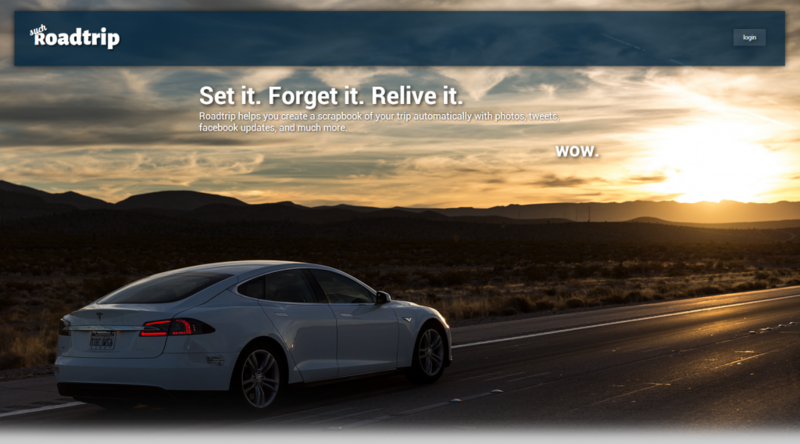 Such Roadtrip helps you create a digital scrapbook of your trip automatically with photos, tweets, and other updates. Such Roadtrip will automatically organize all of your and your friends’ activities and plot them on a map in the context of your road trip, so that you can relive the experience again. SC PhotoRun is a photo exploration game designed with the University of Southern California in mind. SC PhotoRun comes with several courses that guide you around campus to visit certain campus landmarks. The game includes achievements and leaderboards for each course, so you can quickly see where you stand among your friends.